Since a friendship had formed at age nine by an odd incident, Quentin Jacobsen had been in love with the idea of the magnificently dauntless Margo Roth Spielgelman – however- he admired her from afar. Nine years later, Margo Roth Spielgelman comes knocking on his bedroom window and whisks Quentin away for a night full of revenge on her “friends’ ” and mischief. Returning to school the next day, Quentin discovers that that the mysterious Margo has disappeared and is now determined to go on a quest for her using the clues she has left behind. The closer and closer he gets, the more he gets to know about the real Margo; not the one he is in love with. 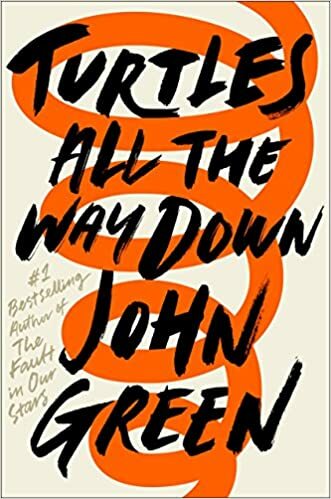 This iconic John Green classic details the life of Hazel Grace Lancaster, a 16-year old girl who has cancer which has spread to her lungs – making her a ticking grenade. Now cue Augustus Waters, another cancer victim at the Cancer Kid Support Group who meets Hazel, changing her life forever. 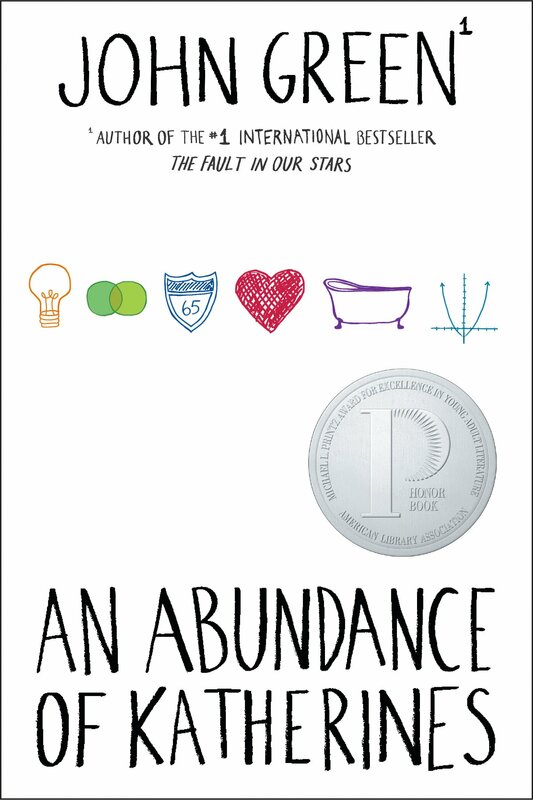 Make sure to have a box of tissues nearby as this book will definitely change your life too. Follow these two lovers on their trip to finding the unknown. Aza Holmes, age 16, suffers from terrible anxiety an obsessive-compulsive disorder which she channels through a self-inflicted wound on her finger which she constantly reopens to drain and sanitize. She has to fight the tightening swirl of thoughts in her head which overpower her and, sometimes, she is defeated. While this struggle is ongoing, there is a mystery regarding a fugitive billionaire Russell Picket who just so happens to be Aza’s old friend’s, Davis’, father. As she and her best friend, Daisy, investigate this, they discover Davis’ life along the way. When it comes to relationships, child prodigy Colin Singleton has a very particular taste- girls whose names happen to be Katherine. But when it comes to the Katherines, he does not have much luck. He gets dumped- nineteen times to be precise. Determined to solve this debacle, Colin and his friend, Hassan, go on a road trip on a mission to prove a mathematical theorem which is The Theorem of Underlying Katherine Predictability that will help him predict any future relationships.